What Happens When a Kid Doesn't Go to School Under the Age of 18? What Are the Duties of State Government? Spend time hitting the books and filling out applications to get a scholarship. 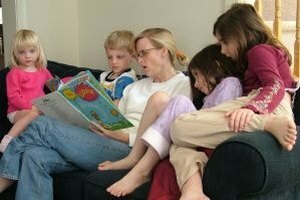 Home schooling is an increasingly popular choice for many families dissatisfied with other options of educating their children. Most parents that choose home schooling take it very seriously and work hard at following all of their state's laws. Although home schooling is legal in all 50 states, a few states make it easier to do legally than others. However, good record-keeping is always important to ensure steady progress in a child's education and continuity when moving from one state to another. The best or easiest states for home schooling require no parental notification to the local school board or superintendent. In these states, parents still must follow the compulsory attendance ages requirements and any other requirements laid down by law for a child to be educated. For example, in Texas, home schools can operate as a private school and must use a written curriculum for children ages 6 through 18. No notification has to be turned in, but parents are encouraged to keep valid records in case their child's progress ever comes into question. The 10 states that do not require any notification are Alaska, Connecticut, Idaho, Illinois, Indiana, Michigan, Missouri, New Jersey, Oklahoma and Texas. Fourteen states require parents to notify their local superintendent of their intent to home school but require no follow-up by the school system. Some of these states do require other reports such as attendance records or immunizations records, but they in no way regulate how to educate in the home or monitor the progress of education. These states are Alabama, Arizona, California, Delaware, Kansas, Kentucky, Mississippi, Montana, Nebraska, New Mexico, Nevada, Utah, Wisconsin and Wyoming. 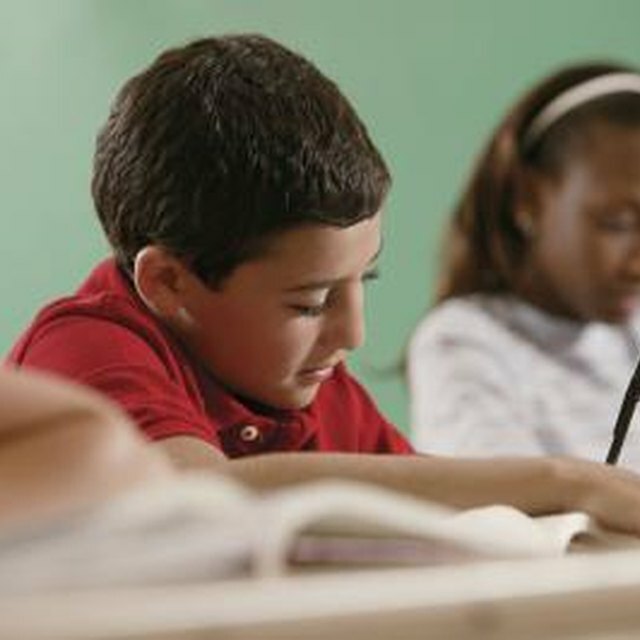 Several states require more strenuous reporting to local superintendents, and parents must prove their children's progress for their grade level. These states' requirements include reporting test scores and, perhaps, having yearly professional evaluations. These states are Arkansas, Colorado, Georgia, Florida, Hawaii, Iowa, Louisiana, Maine, Maryland, Minnesota, New Hampshire, North Carolina, Ohio, Oregon, South Carolina, South Dakota, Tennessee, Virginia, Washington, Washington, D.C., and West Virginia. The few states have the strictest regulations when it comes to home schooling. Usually, the local school districts have to approve more of the parent's choices in these states where they look at the parents' qualifications and curriculum choices. The hardest states in which to home school are Massachusetts, North Dakota, New York, Pennsylvania, Rhode Island and Vermont. How Can I Get My GED if I'm Only 17? What Happens if a Vacancy Happens in Either Chamber in Congress? 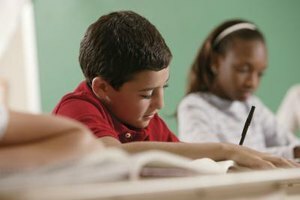 Can I Withdraw My Child From an IEP Program? Bagwell, Rebecca. "The Best States for Home Schooling." Synonym, https://classroom.synonym.com/states-home-schooling-5806137.html. Accessed 18 April 2019.